Downloads: Compilation of study materials you shouldn’t miss! 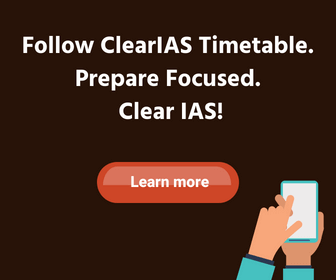 ClearIAS as a self-study package for IAS exam preparation has been creating study materials which are free, simple and easy-to-learn. 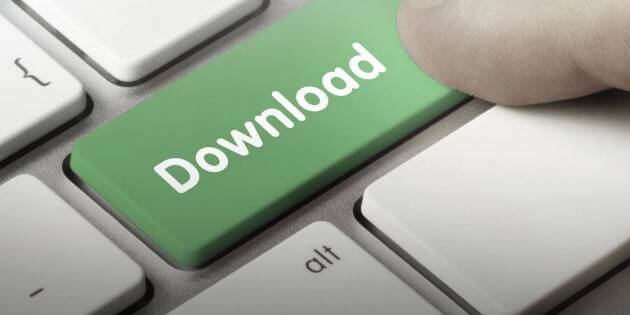 Due to popular demand, we now also provide – ClearIAS Downloads Section – an all-in-one download destination, with further ease of navigation. Instead of the latest post on top architecture you see on our blog, in this section you can see a hierarchical index. Each subject is divided into topics and sub-topics. If you click on any of the below links – you will get subject-wise online notes of clearias.com. Each post/topic can be easily converted to PDF using the buttons given on the page. ClearIAS Current Affairs Capsules (Monthly MCQs PDF). We have made learning made easy and faster! Every note published in ClearIAS.com has a print-pdf button attached at the post-bottom. Just click on the button to generate PDF notes. Alternatively, you can use the website ‘printfriendly.com’ to enter the URL of any posts in ClearIAS.com to download a clean, reader-friendly PDF. UPSC CSE syllabus for Prelims, Mains and Interview. Recommended book-list for Prelims and Mains. Note: If you are new to ClearIAS, we suggest you start with ClearIAS sitemap. Printing or sharing the content for personal use/learning/research is allowed, but not for commercial use. Hope you understand the spirit behind this initiative. Thanks! ClearIAS app is really wonderful and very much useful ti the civils aspirants. It’s started with the real spirit of helping the aspirants. The initiative is prize worthy.I am grateful . Hi Mamata, more articles on the same coming soon. Amazing idea…….by sitting at home ,we can analyze our performance.Good go ahead Sir. Can i get free notes from this sites due to i am belong poor family so this APP will be useful for me. 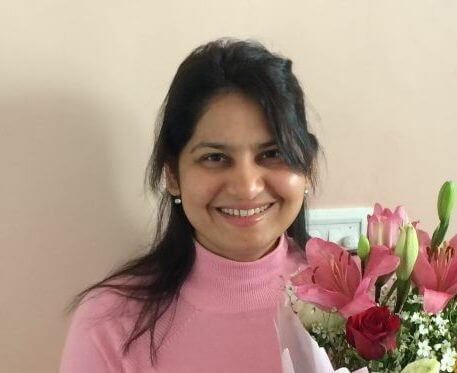 Clear IAS team you are doing well…. Your NOTES are very essentials to me..
And it is very easy and understandable for me. Please keep it up. Your team is a HOPE of many asspirants. Thank you Clear IAS it is a one of the best platform to learn. What is the best time of pripring . Clear IAS is really awesome. Superb sir….. you are doing very well. Good afternoon sir I want to become IAS officer ,so I want to join your app.Please help me sir. Your online coaching is really helpful for and specially your mails through which we get daily lots of new questions for practice. Hi, im interested in IAS, but in dont knw english how to do speaks in englishg. how to do preparation for IAS exam…. Pleas give a free note for all syllabus .because i am a poor.but i wanted to pass in ias from this year .so please give me the previous question papers in prelims and mains examination. Sir muze IAS mains test series join karna hai kya Hindi median laungage me hai ..plz replay fast.